According the Variety Conrad Vernon the Director behind the raunchy animated film: Sausage Party is going to direct an animated Jetsons feature film. Conrad also has more wholesome animated directing credits to his name helming both: Madagascar 3, and Monsters Vs. Aliens. 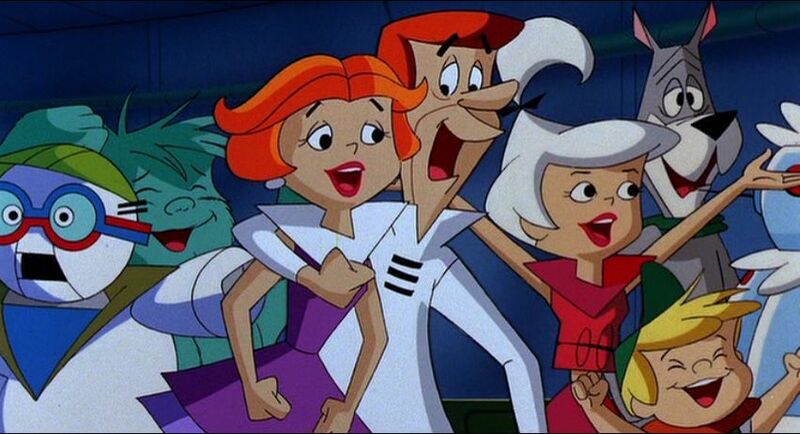 The Jetsons are no strangers to the big screen; in 1990 Universal released a Jetsons animated film to theaters. 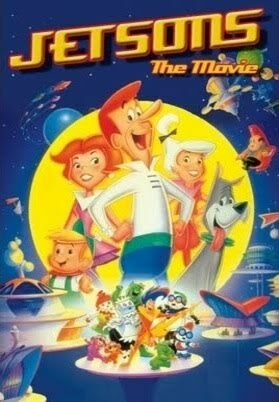 While the original Jetson's film was not received well critically, it was staple in the VHS player of many kids of the late 80's and early 90's. Personally it was film that I adored as a child, and that my parents even took me to see in the theater. If this Jetson's film can capture the spirit and heart of that film with a modernized tone, the skies are the limit.  No release date for the film has been announced!